With the presidential election in full swing, and with many Senators and Members of Congress seeking re-election, there will not be many substantive bills either passed or signed into law this year. However, there are several active bills that could impact the wine and grape industries. Directs USDA to provide science-based education, outreach and promotion in coordination with other Federal agencies. Requires a mandatory report to Congress on the availability of information regarding whether food is or is not bioengineered or whether bioengineering was or was not used in the development or production of food, including labels authorized under Federal and state authorities, as well as private voluntary programs. Defines food according to the Federal Food, Drug, and Cosmetic Act. It is unclear what, if any, the impact will be for the wine industry. 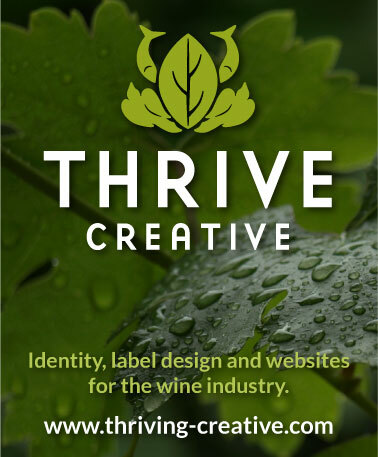 As this would establish a voluntary labeling standard and prohibit individual state labeling standards, wineries would not be required to change any of their labeling. The Vermont state bill that requires mandatory GMO labeling currently exempts alcohol. That bill, which goes into effect on July 1, would require food manufactures to create labels specific to Vermont. Identifying GM ingredients with an asterisk and providing an explanation at the bottom of the ingredients list. It is unclear if the Senate will act on the mandatory bill, the House passed a voluntary labeling bill last year, and the full Senate is expected to take up the bill soon. The House has passed the “Common Sense Nutrition Disclosure Act” by a vote of 266-144. The bill, written to amend the chain restaurant menu labeling requirements that go into effect on December 1, would delay the implementation of the requirements and change how the requirements are listed. Alcohol products listed on standard menus of establishments with twenty or more locations (see our story on it here) must include their calorie and serving size information. The bill would allow restaurants to develop their own serving size standards and develop calorie counts on their recommended serving size and would allow for the use of USDA and FDA accepted ranges for calorie counts. The bill would also allow establishments that primarily derive their sales from delivery will be allowed to disclose their nutritional information in an online format. If the bill is passed as written, the Secretary of Agriculture will have a year to draft the new regulations amending the current requirements, and then allow a year before they are implemented.